We all have our own style; whether it be fashion, music choice or even interior design preferences. Styles can drastically differ, which in turn makes your choice of picking the perfect sofa seem even harder. Some styles have been around for centuries and never aged, like many interior design trends, whereas others have a more modern twist on the classic styles. One of the most iconic sofa styles, the Chesterfield is a sofa style which has survived trend changes since the 18th century. It is so-named after the Fourth Earl of Chesterfield, who is said to have been the first person to commission a sofa in this particular style, and is synonymous with sophistication and comfort. This style was said to have been created so that the Earl would be able to sit comfortably on the sofa without wrinkling his suit. 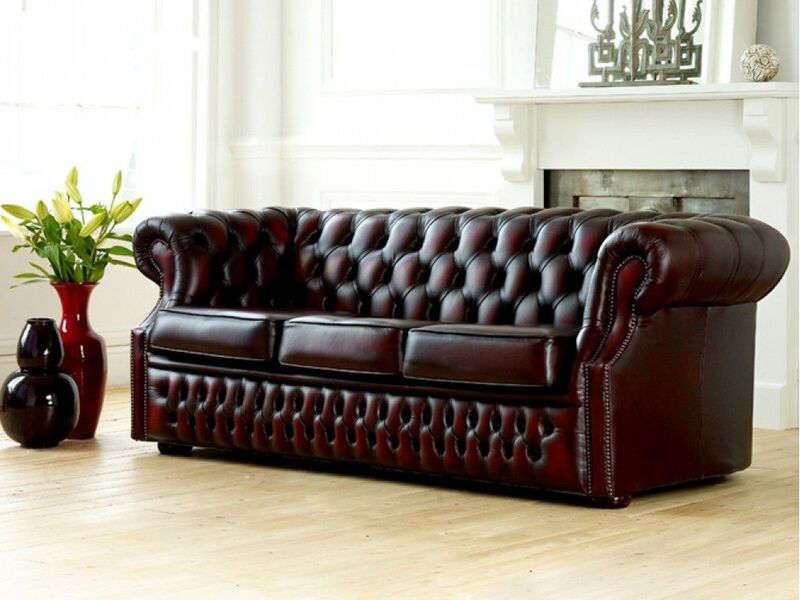 You can spot a Chesterfield sofa by looking at the arms – they are rolled over and are at the same height as the backrest, which also doesn’t have any cushions. If you’re looking for a sofa that oozes comfort, the English rolled-arm sofa is probably the style for you. With huge seat cushions that you can just sink into and a flat backrest with small arms, it exudes true English charm, and it perfect for those homes which are looking to achieve the country cottage style, as well as adding a simplistic touch to any contemporary interior. The minimalistic style makes the English rolled-arm style extremely popular in a variety of interior styles which want to add a focal point which oozes comfort. For those interiors needing something that both looks elegant but doesn’t compromise on comfort, the Bridgewater style sofa could be the one. Long and slender, it’s the perfect addition to any home where sofa time is a family affair. 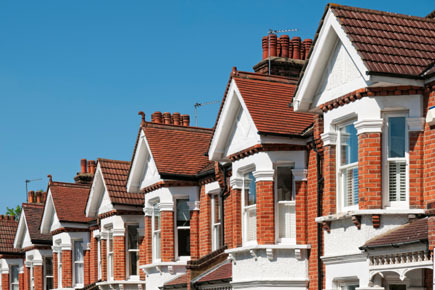 With comfortable cushioned seating, slightly set back, rolled arms and a sleek aesthetic, it’s both practical and attractive; homeowners who prefer having a home that is well-lived in yet still looks sophisticated would benefit from this style. The design will usually come complete with a skirt which goes seamlessly around the bottom of the furniture that hides the legs of the sofa, further adding to the sleek look. Whilst you may not know the Bridgewater style by this name, you may recognise it by the English three-seater or the birch-arm style instead. The long nature of this style make it perfect for those living spaces which have a little more space to take advantage of the wide seating. The bathroom becomes the most important thing in a house including in bathroom design. Although the size of the room is not too big. But the bathroom has a function that is important for family members at home. Good home in any type, of course, must bring a bathroom in it. Actually, all the bathrooms have the same function. Only some of them have complete facilities to support the comfort in the bathroom. But for those of you who have a very limited budget. You can try to make the bathroom design simple and cheap but still interesting to see. A bathroom design that carries the concept of minimalism is a favorite of many people because of excess advantages they have. The first of course concerning the size of the bathroom. the following simple and cheap bathroom design tips that your foam try. During the process of redesigning your bathroom you will need to consider where to hire a skip to dispose of any waste. Before you start to build a simple and inexpensive bathroom design, you must first determine the size of the bathroom you are going to make. Actually, there is no relative size for a simple bathroom. Of course, the size adjusts to whatever you want to put in your bathroom. After you determine the size of the bathroom you will make, then you have to carefully calculate the budget funds that you will remove from the construction of the bathroom. This is important for you during the process of building a bathroom, you do not incur expenses outside the development costs. Because of its minimalist concept, the wall paint that is suitable to be applied in your bathroom is a bright color tint. So if there is dirt or soap residue attached to the wall, it will be easy to see and you can immediately clean it. Usually, the bathroom is identical with white, but you can also use other light colors like easy green, light blue, and many more. The brightly colored paint will make the bathroom look more spacious and clean. In the bathroom, of course, you need a shower or bathtub in it. But if the concept of a minimalist you stretcher, would be better if you use shower only. Besides the cost is cheaper, the use of shower will also save more space so more impressed field. In addition, the use of a shower will also make the bathroom look more elegant. Of course inside a bathroom, the presence of the toilets becomes an important element and not to be absent. There are two types of toilets that you can use toilets squat and toilets sit. If you want comfort in a bathroom, you can choose to use the sitting toilets. But if your budget is limited, you can choose toilets squat because the price is cheaper.